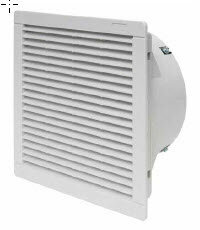 Finder News | UK Electrical Distributors – E. Preston (Electrical) Ltd.
A new technological product has been added to the range of presence and movement detectors of Series 18: this is the type 18.5K detector with KNX technology. The new movement sensor uses the reliable and tested detection technology that already characterizes the previous Series 18 detector models and is suitable for applications in building automation systems featuring the KNX standard. Specifically designed to sense micro movements, this sensor is the ideal solution for the management of lighting systems in offices and work environments in general and schools. •a presence area, which is more important for detecting small movements, and covers an area of 4×4 m.
The type 18.5K movement and presence sensor is provided with 2 software outputs, one of which is controlled according to the light measured by the internal sensor (this function can be disconnected), and is also appropriate for particular types of systems where it is necessary to control both the lighting and the heating/air conditioning. There is also a third software output that sends only movement information to the KNX Bus: thanks to specific software inputs, sensors can be networked in Master/Slave configuration. 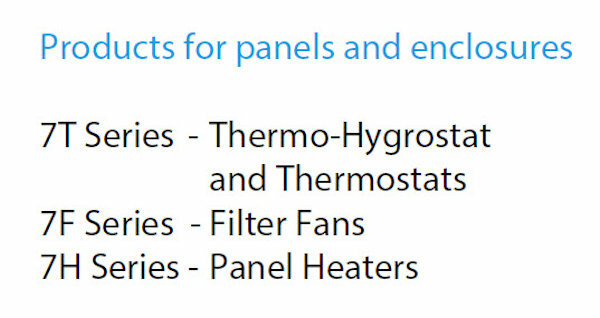 This functionality is particularly suitable for controlling large rooms. 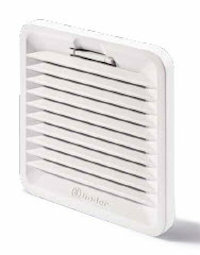 The detector is supplied complete with supports that can be used for ceiling or suspended ceiling mounting and is powered directly by the KNX Bus. Finder presents its new movement and presence detector Type 18.5D with Bluetooth programming technology, and DALI (Digital Addressable Lighting Interface), making programming through a smart phone easier than ever. The detection of small movements make this detector particularly well suited for applications in schools, offices and other environments where there is not necessarily high levels of movement. A special lens has been developed to sense both normal movements and micro movements. Normal ‘movement’ is detected over the wider area of 8 x 8 meters, while the ‘presence zone’ has increased sensitivity for the detection of small movements within a central area of 4 x 4 meters. Through the use of Bluetooth LE (Low Energy) technology programming the detector’s operating characteristics can be easily and conveniently done using an Android or iOS smartphone. After installing the 18.5D, simply download the Free App Finder Toolbox from Google and Apple’s official stores and set all the required parameters. 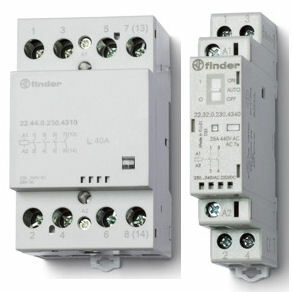 To facilitate greater integration of controls and automation in building services, Finder has expanded its 22 Series modular contactor range to include 4 pole versions rated at 40A and 63A. 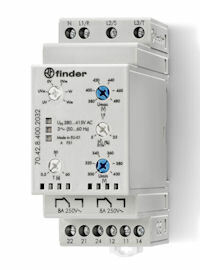 Finder’s modular contactor range is an ideal choice for higher current switching in quiet areas. 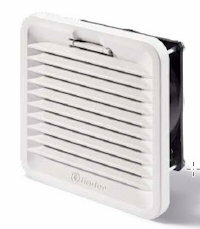 With its virtually silent operation, it’s suitable for residential, hospital, hotel and other commercial installations. For demanding industrial applications, it features a robust contact design, allowing high inrush capability, making it great for controlling lighting as well as motor loads. Giving greater integration of controls and automation in building services, it provides a compact, quiet, high-power multi-pole switching solution. Protective separation between coil and contacts provides reinforced insulation for safety, as required by many domestic and commercial standards/codes of practice. 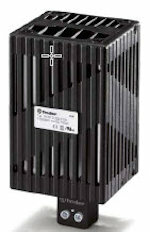 Finder’s new dual stage, high efficiency, switch mode power supplies answer the call for low voltage power in industrial, commercial and domestic applications where reliability and safety are paramount. With the widest supply voltage range available on the market in both AC and DC, the compact yet powerful rail-mounted 78.2E features a 10A, 240W, 24V DC output, with overload and short circuit protection, and the highest efficiency and lowest ripple voltage at full load. 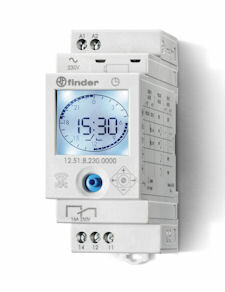 Finder’s characteristic quality is evident in its double sided soldering, front panel replaceable fuse plus a spare and thermal protection with LED status indication, all in a tidy, narrow (60mm) package. 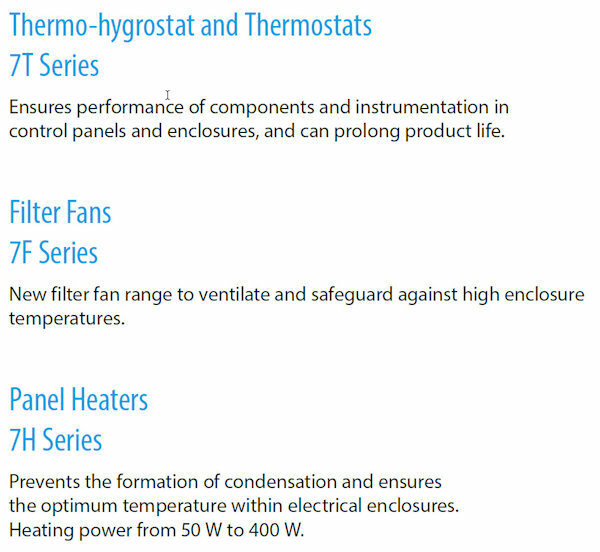 State-of-the-art circuitry provides improved efficiency and reliability, and Power Factor Correction is included as standard, ideal for a wide range of applications, including industrial automation systems, control and measurement systems, and LED lighting. With the recent reminders of the need to protect against flood water and other detrimental water leakage, Finder has expanded its range of liquid level control relays with the introduction of the 072.11 surface water sensor. 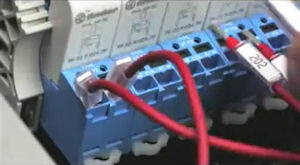 Working in conjunction with a liquid level control relay from the 72 series range, the surface water sensor has been designed to sense water levels as low a 1 mm, making it ideal for a range of applications, from detecting spillage around vending machines in sensitive areas such as computer suites, to the early detection of flood water in the basement or ground floor of a home. Reinforced electrical isolation between the three circuit elements within the level control relay helps the system designer meet the personal safety required in virtually all equipment standards, and low voltage makes the sensor safe to touch. 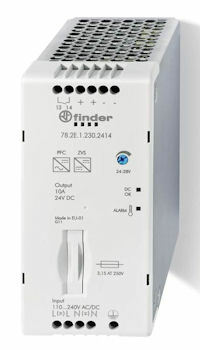 With increasing health and safety demands and the need to protect valuable equipment, Finder’s new top of the range 70.42 3-phase, multifunctional monitoring relays offer maximum flexibility in monitoring a range of electrical supply parameters in compact, easy to adjust units at a competitive price. 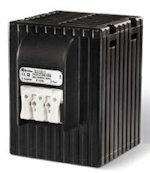 This relay is ideal for monitoring supplies to machinery, equipment, and installations where failure or variation outside acceptable limits may result in damage to equipment, danger to personnel, or disruption to critical processes or procedures. The Finder monitoring relay contributes to meeting the specific requirements of machine safety legislation (EN/60204-1), which requires that portable or semi- portable motor-driven equipment be prevented from starting up in the wrong direction should the local phases be reversed. 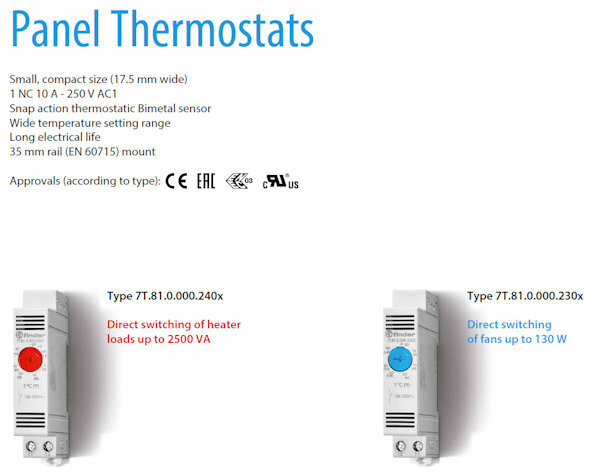 Able to monitor supply voltage within adjustable limits in six selectable modes (Under-voltage, Over-voltage, Window — all with or without Memory option), the unit also responds to out-of-limit Phase Asymmetry, incorrect Phase Sequence, and both Phase and Neutral loss. The ever popular 12.51 digital time switch and 12.81 Astro can now be programmed using NFC right from your android phone using the latest App from the Google Play store. Perfect for lighting or controlling outdoor spaces such as lighting, CCTV, and fountains, these new versions can be programmed in classic mode via the joystick, or smart mode via smartphones with NFC communication. Once the FINDER Toolbox App is downloaded and installed, you can read an existing program, or program your device with maximum flexibility, changing the smallest details and saving your program directly to your smartphone. At this point you simply touch the smartphone to the product to transfer the data. 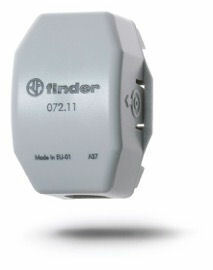 FINDER Toolbox provides all technical data sheets and News from Finder. Featuring 1CO 16A contact, back-lit display, automatic summer time adjustment and internal battery, these automation essentials will save you time and energy. For further versatility, the output switching can be advanced or retarded about the calculated sunrise (or sunset) time in 10-minute increments — up to a maximum of 90 minutes. 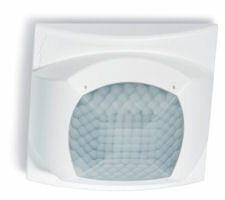 A manual override of the output status allows for maintenance or one-off events. With a 16 A 250 V AC rated output contact and a 120 A 5 ms peak current rating, the Astro time switch is capable of directly switching 2000W halogen, 750W compensated fluorescent, 200W CFL or LED lamp loads and AC15 loads up to 750VA.